An island wide inspection of fishing vessels will be carried out by the fisheries division within the ministry of agriculture and fisheries from next week. 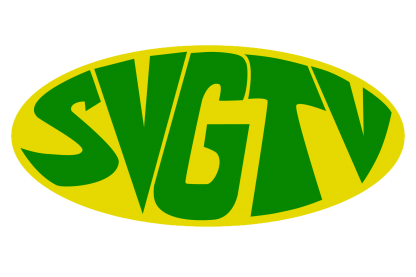 In an interview with SVG-TV News on Thursday, Fisheries Officer, Lorenzo George said many fishing vessels are due for inspection as they have come to the end of their five year registration period. He said there has to be compliance with the various regulations and standards that govern the construction, registration and safety of the vessels and fishermen. There are more than nine hundred local fishing vessels registered with the division and George said they are aware that some fishermen are operating without registration, which puts them at greater risk of loss and damage. He explained that safety is a main concern. Registration for a fishing vessel is free of cost and once the process is completed, fisher folk have the advantage of being trained and equipped with the necessary tools and gears. However, those who remain unregistered could be fined $2000 EC dollars although the fisheries division is not yet imposing this fine.